* Each ticket is valid for 24, 48, or 72 hours from first use. Valid period is listed on the back of the ticket. Enjoy Tokyo with a single ticket! Lets you ride all Tokyo subway lines (Tokyo Metro and Toei Subway). 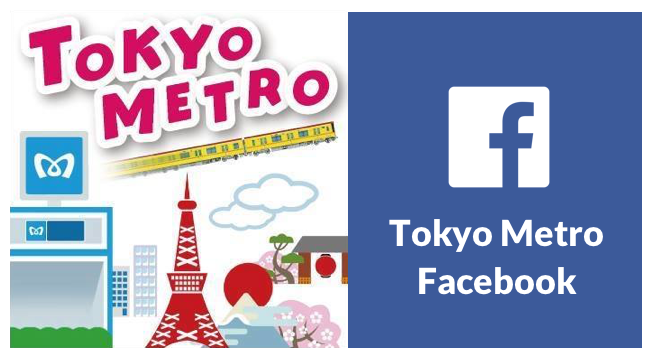 Tag (with #tokyosubway) and share photos of Tokyo Metro and Toei Subway from your point of view. What kind of ticket is the Tokyo Subway Ticket? This ticket represents great value, allowing unlimited use of all subway lines operated by Tokyo Metro and Toei Subway, limited to 24, 48, or 72 hours from start of use. It is only available for purchase by visitors entering Japan with a short-term stay residence status. Can I use it to ride any train in Tokyo? No, not every train. But it does let you use all the subway lines operated by Tokyo Metro and Toei Subway, (around 280 stations, located mainly in the 23 wards of Tokyo), so it lets you visit almost all the popular spots in Tokyo. You can purchase it at your travel agency (in certain countries/regions) or at airports and subway stations, etc. in Japan. Methods of purchase can be found here. It is valid for 24, 48, or 72 hours after it is first inserted into an automatic ticket gate. You can check the valid period on the back of the ticket. How does it differ from the Suica or PASMO card? Suica and PASMO are prepaid IC cards that do not offer discounted fares. If you plan to get on and off many times per day, the Tokyo Subway Ticket offers better value. If purchasing in Japan, can I purchase with a copy of my passport? It cannot be purchased using copy of a passport. You must show an actual passport that proves you have entered Japan with a short-term stay residence status. Just insert it into an automatic ticket gate. What happens if I transfer over to another company’s railway line? Please be aware that if you transfer over to another company’s railway line (other than Tokyo Metro and Toei Subway lines), you will have to settle that fare separately when you get off the train. What happens if the valid period expires while I'm on the train? As long as you boarded within the valid period, you can just get off the train even if the valid period has expired. Can I travel to the airport using just the Tokyo Subway Ticket? No, you cannot. 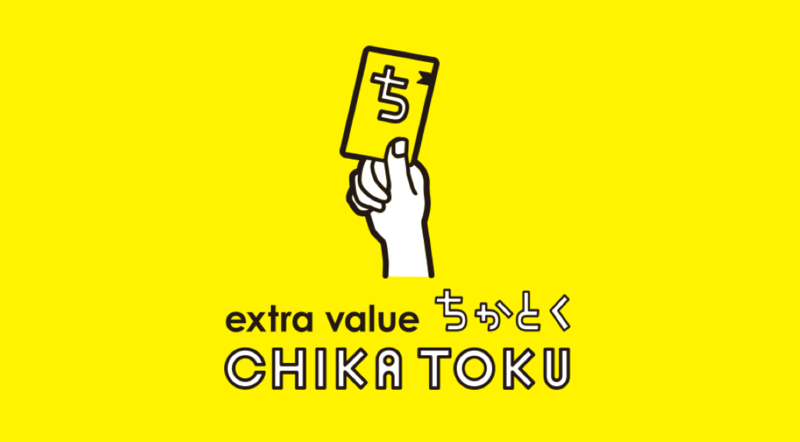 Please purchase one of our great value set products, which come bundled with transport between the central Tokyo area and either Narita Airport or Haneda Airport. The set products are listed here. 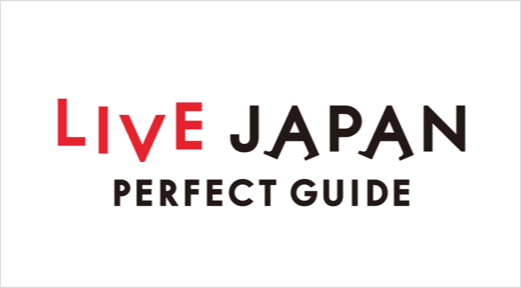 If purchasing in Japan, your short-term stay visa will be confirmed using your passport. Present your Tokyo Subway Ticket to receive discounts, gifts, and other benefits at around 400 spots in Tokyo. We will introduce the good-value and fun Tokyo trips using subways. Information on tourist attractions and experiences for overseas tourists! This free official application lets you search which stations to transfer on Tokyo subway lines (Tokyo Metro and Toei Subway). Recommended for anyone traveling to Tokyo, as it is usable offline and offers multi-language support.